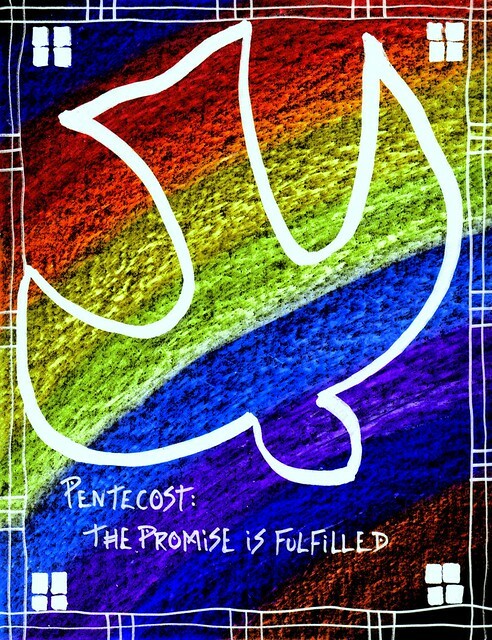 The Holy Spirit is given to us on Pentecost as the fulfillment of Christ’s promise. What a great gift! What an amazing Day!